A Scottish island which became famous for a high-profile murder case more than 50 years ago has been snapped up just weeks after it went on the market. 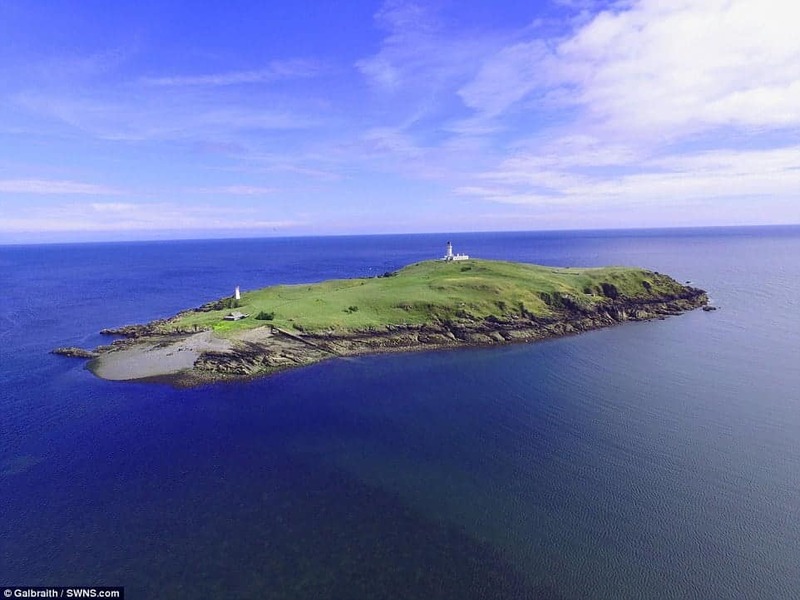 Little Ross Island, off the coast of south west Scotland, was advertised for offers over £325,000 — around the same price as a two-bedroom flat in Edinburgh city centre. 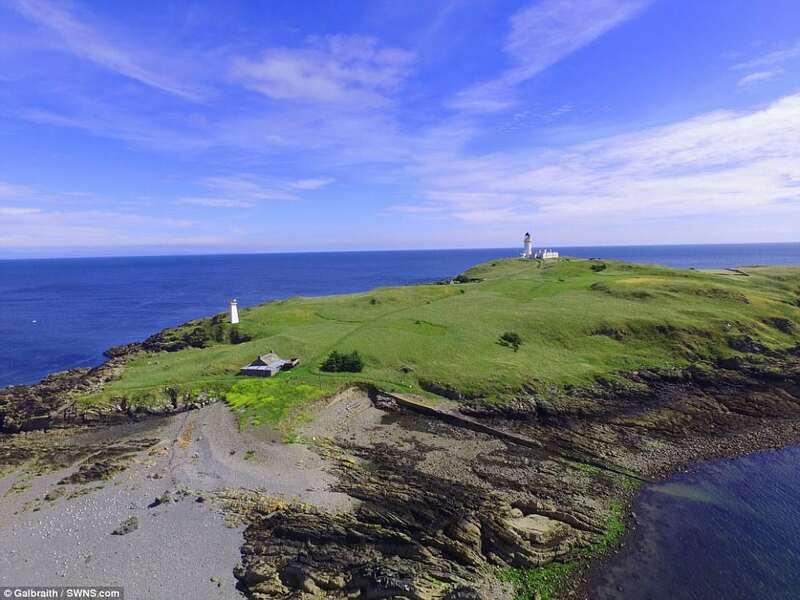 The 29-acre island is home to a 19th-century, fully automated lighthouse tower. Little Ross gained national media attention in August 1960 when two visitors discovered the body of interim keeper Hugh Clark. Robert Dickson, another relief keeper, was initially sentenced to hang for the murder, but his punishment was later changed to life imprisonment. The firm handling the sale of the island said there had been “wide and international interest” with “a dozen” offers received. But they remained tight-lipped over how much it had sold for, adding that the offer agreed was in “excess of the asking price”. 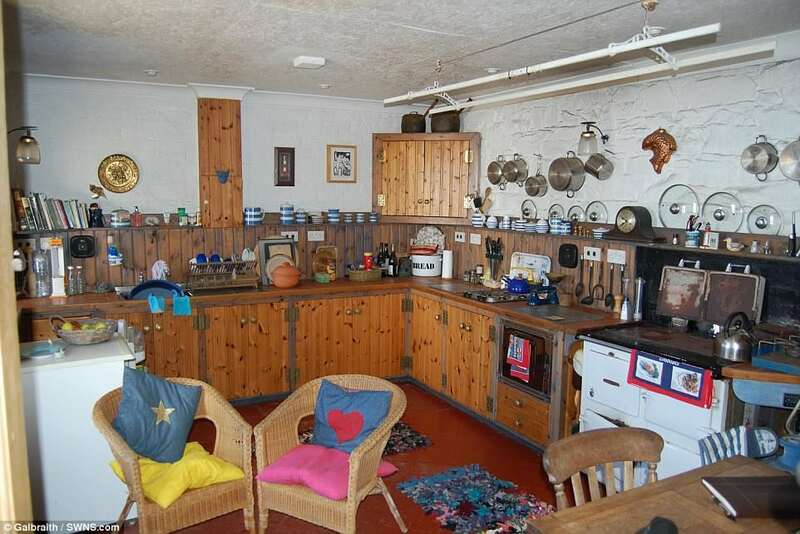 The property listing included a six bedroom, B-listed cottage and courtyard, though the lighthouse tower is not part of the deal. The tower, designed by Alan Stevenson, was built in 1843 to close the gap between other lighthouses at the Mull of Galloway and Southerness and remained manned until the infamous murder over a century later. It was owned and managed by the Commissioners for Northern Lighthouses who make regular maintenance visits to the property throughout the year. The listing also included three B-listed, “ruinous” barns and is completely off-grid with power drawn from solar panels and a small wind turbine. The new owners will only be able to access the island via private boat or helicopter. 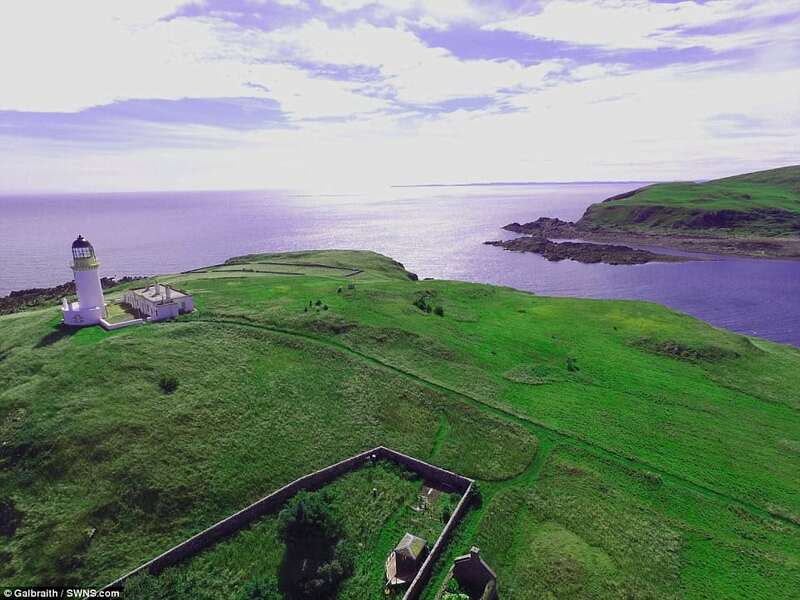 David Corrie, senior associate at Castle Douglas property firm Galbraith said Little Ross, off the coast of Dumfries and Galloway, offered “fantastic development potential”. He said: “Back in the 1900’s, the island was home to the head lighthouse keeper, underkeepers and their families, extending to 16 people, with a small dairy and piggery to provide subsistence for this family community. “With a bit of TLC, the properties on the island could be turned into something truly stunning, with Little Ross Island once again being the perfect island retreat for future generations to enjoy.